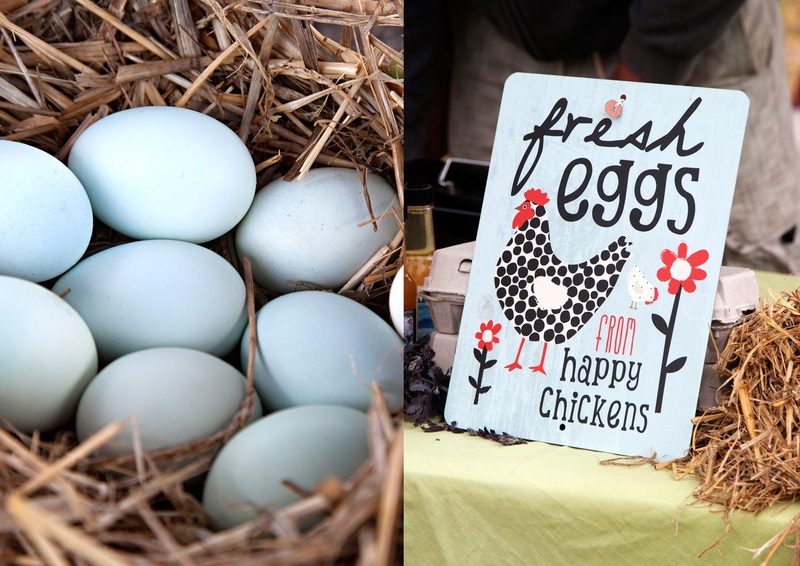 It’s an egg-stra special Bream Creek Farmers Market this Easter. We’re unpacking the tents a week earlier than usual to align for patrons wanting to make a family day out for Easter Sunday. And we’re delighted that renowned sushi master Masaaki will be serving up traditional Japanese food. So hop along to the Bream Creek Showgrounds, this Sunday 27 March, between 9am and 1pm. Honeywood Farm Products – baby turkeys, baby guinea fowl, baby ducks and baby chicks.